Can you imagine the celebration? Mordechai is called into the Kings palace wearing sackcloth and ashes. The Jewish nation watches him enter knowing that there is no way to end Haman’s wicked decree. Suddenly Mordechai appears wearing kings robes, a sign that the tides have turned. The nation will be saved and Haman and his sons will take Mordechai’s place on the gallows! 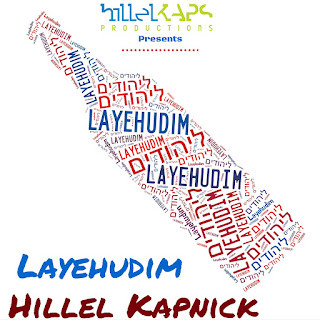 This song was composed while learning the Megillah and imagining the intense joy felt by the Jewish People as the news of Haman’s plan being overturned spread throughout the land. 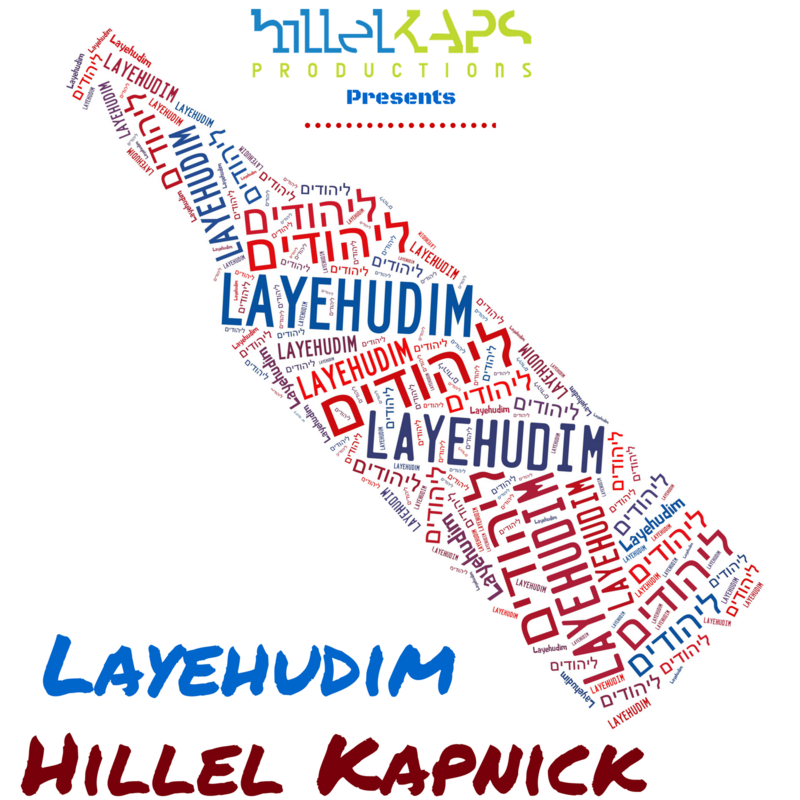 Featuring vocalist Hillel Kapnick this song is sure to get you in the Purim Spirit!